Not Allowed: Certain Dog Breeds Restricted. For your convenience, an additional Utility fee of $190 covers Gas Heath & Hot Water, Cable TV with 8 HBO channels, Internet Access, Water & Sewer, Trash Removal & Recycling. You simply need to connect your electricity service and you're all set! Barclay Place Apartment Homes... It's more than a home - it's a place for neighbors. 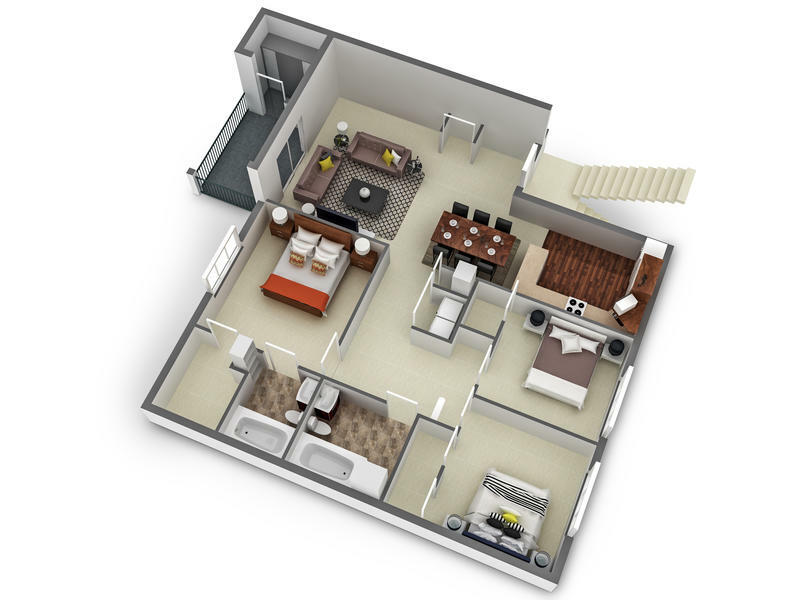 Our thoughtfully designed floor plans with great features like vaulted ceilings and large balconies combine with extraordinary landscaping and attractive amenities to provide you with the lifestyle that you desire. Our terrific location off Georgetown Road puts Charlottesville at your fingertips with the convenience and privacy that you deserve!